If you use Google Chrome to browse the web or to work in Google Docs, and it starts behaving erratically, or you start seeing lots of intrusive adverts, it’s likely the browser has been infected with malware. While it’s frustrating, and sometimes alarming, it’s not necessarily harmful to your Mac. Nevertheless, it’s best to get rid of it as soon as you realize it’s there. This type of malware downloads itself to your Mac, usually in the form of a browser extension, or hidden in a file you’ve downloaded. It displays adverts in a web browser or on your desktop. These are a bit like adware. Examples, like a Chrome pop up virus, appear when you use a web browser, either on top of your current browser window, or behind it and take you to a website you haven’t chosen to go to. This is more difficult to spot. This type of malware, or Chrome redirect virus, turns regular text on a web page into hyperlinks. If you click on one of the links, it will take you to a web page selling something, or urging you to download a file. Spyware is often hidden in a trojan, disguised to look like a legitimate file — perhaps a movie or a software update — but when you download it, it immediately starts stealing personal data, including financial details, web pages you’ve visited, passwords, and even the keys you press on your keyboard. There are a number of signs that you have Chrome malware on your Mac. Chrome starts running very slowly and using up lots of processor cycles. Often, the first sign is that your Mac’s fans start running loudly when you’re not doing anything that’s processor intensive. If that happens, you can use Activity Monitor to confirm that it’s Chrome that’s stressing the CPU. You start seeing adverts unrelated to any site you’ve visited or search term you’ve used. A browser toolbar you didn’t deliberately download appears in your copy of Chrome. Pop up windows appear frequently on sites that don’t normally use pop-ups. You discover an application in your Applications folder that you didn’t download. If CleanMyMac finds something suspicious, it will offer the immediate removal. 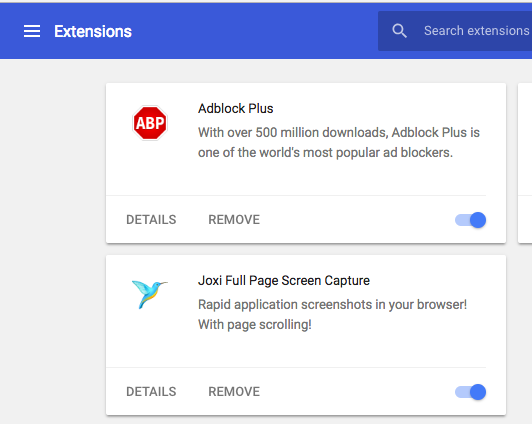 Google recommends that when you discover adware or other malware, the first thing you should do is identify and get rid of any applications in your Applications folder that you suspect may be malicious. Look through the list of applications and identify any you didn’t download deliberately. If you find one, you should remove it. However, just dragging the app to the Trash won’t get rid of every trace of the application. To do that, you need to remove every file associated with the app. 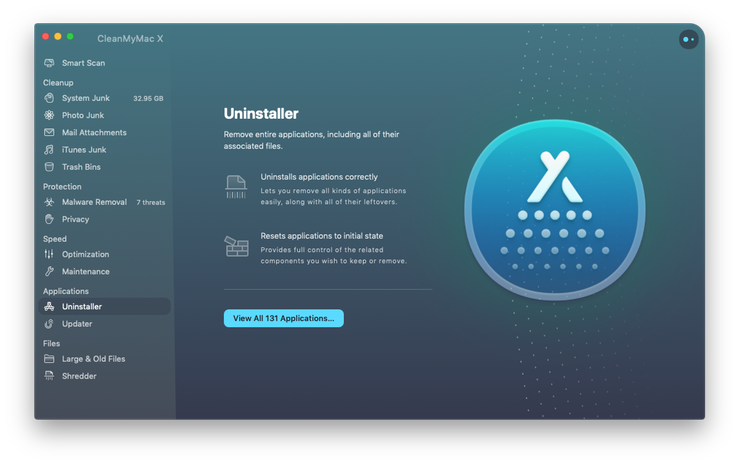 You can safely remove unwanted apps, along with their leftovers, with the help of an app we’ve mentioned above — CleanMyMac X. It knows where to look for files that are installed by apps and searches for them there, then lists them when it finds them, allowing you to easily delete them. If you’ve already downloaded and installed CleanMyMac, start using it right away. Go to the Uninstaller module and check the box next to the app you want to delete, and click Uninstall. That’s it! Repeat the process for every app you suspect is malware. If you don’t find any apps in your Applications folder that look like they’re malware, or if removing them doesn’t solve the problem, the next step is to reset Chrome’s settings. Open a Finder window, go to Applications and launch Chrome. At the top right of the window, click the ‘More’ icon (three dots stacked vertically). At the bottom of the menu, click Settings. At the bottom of the browser window that opens, click Advanced. Scroll to the bottom again and click Reset settings. Read the information in the box that appears, then click Reset. Resetting Chrome, among other things, turns off extensions. If you need to use extensions, you’ll need to turn them back on again. However, before you do, it’s a good idea to go through them and check that you intended to download them. If you find any that you didn’t intentionally download or that you no longer need, you should delete them. In Chrome, click on the More button again. Click More Tools, about halfway down. Look through the installed extensions. If you see any you didn’t intend to download or no longer need, click Remove. If you suspect it’s malware, check the Report abuse box. To turn an extension back on again, click on the toggle switch at the bottom right-hand corner of the extension box. Malware, whether it’s adware, spyware, or any other kind of nasty, malicious code, can arrive on your Mac win a number of different ways. Usually, though it’s downloaded when you click on a link in an email or website that you thought was safe. It could be that the link takes you to a site that then infects your Mac, or that you download what you think is software update, and it then turns out to be a virus. By the way, one of the most common ways that malware is disguised is as updates to Adobe Flash. Given that most websites no longer use Flash, it’s safest to remove it from your Mac altogether. That way you won’t be tempted to download a spoof update. You won’t be surprised to learn that clean my Mac can remove Flash quickly and easily. You’ll find the tool in the Preference Panes section of the Extensions utility. There are a number of other steps you can take to stop your Mac being infected with malware. Never click a link in an email unless you know who the email is from and where the link is going to take you. That means you have to be 100% sure. If you’re not, don’t risk it. You’ll find the switch in the Firewall tab in the Security&Privacy pane in System Preferences. Don’t install a browser extension unless you’re absolutely sure it’s safe. If you’re unsure about it, Google its name and see what comes up at the top of the results. Google Chrome can be set to update itself automatically, which is the safest way to do it. If you don’t want it to do that, make sure you install updates manually as soon as Chrome alerts you it’s out of date. Apple issues security updates for the current version of macOS and for older versions. If you see one on the App Store or if macOS alerts you that an update is available, install it. One of the biggest scams on the internet is pop-ups telling you that your computer has a virus. If you see one, ignore it. In addition to preventing malware, there are a number of things you can do to reduce the damage malware will do. Keep your personal data safe. Never store sensitive data like usernames and passwords, or credit card details as plaint text. Use a password manager, which will encrypt everything. Back up your Mac regularly. If you use Time Machine to backup your Mac and the worst happens, you can roll back to a point just before your Mac was infected. Or you can recover individual files that have become corrupt. As you can see, it’s not too difficult to remove malware from Chrome or remove adware from Chrome. And using CleanMyMac makes it even easier. However, it’s much better if you avoid download malicious code at all. 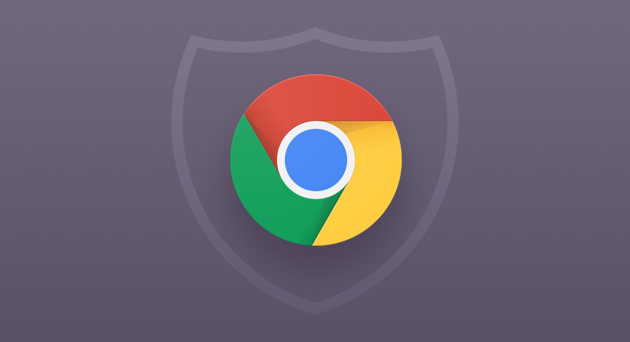 If you follow the steps at the end of this article, you’ll make sure your Mac and the Chrome browser are both as safe as they can be. How to remove Crisis malware? How to protect your Mac from DevilRobber malware?